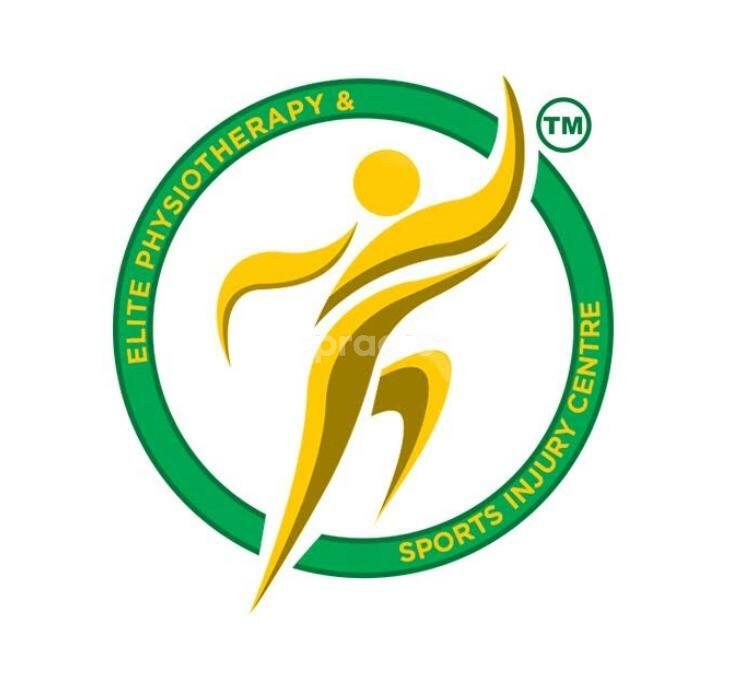 Elite Physiotherapy and Sports Injury Centre is a Physiotherapy center in M-58A, Saket, Delhi being run by Dr. Ajaz Ahmad.Physiotherapy care has been proven effective in enhancing the way the body works. Adjustments are a non-invasive, conservative way to enhance your health and wellbeing.At our clinic, you will receive the best care through the use of modern techniques and technology. The moment you enter our clinic you will experience a warm, pleasant, comfortable and healing atmosphere.